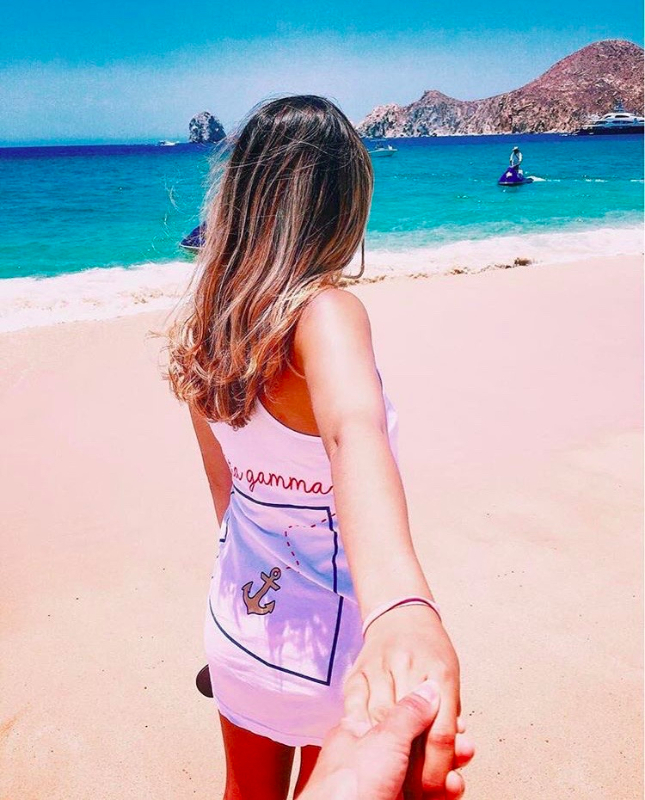 I am so excited to be able to serve as VP Membership for Delta Gamma at ASU. 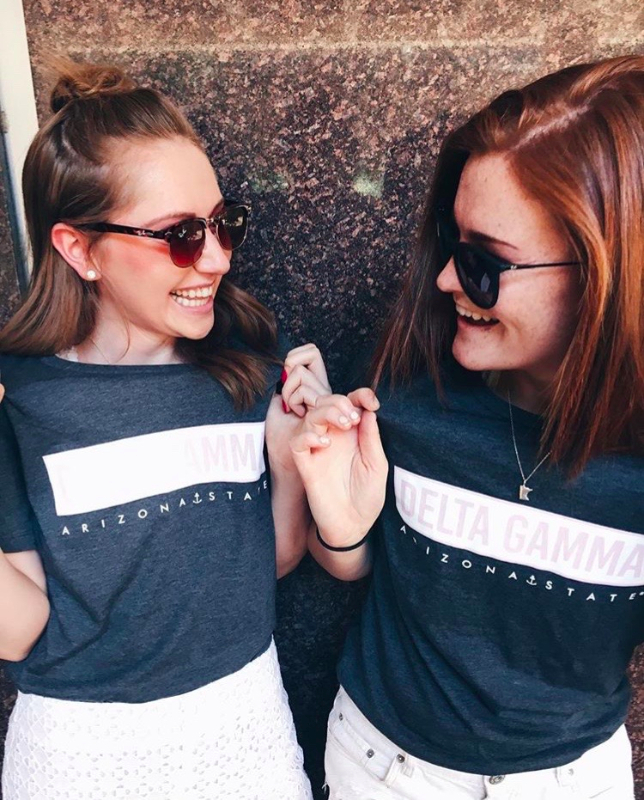 I speak for myself and my chapter when I say the recruitment process is a very exciting time to connect with new women to invite to the Delta Gamma sisterhood. 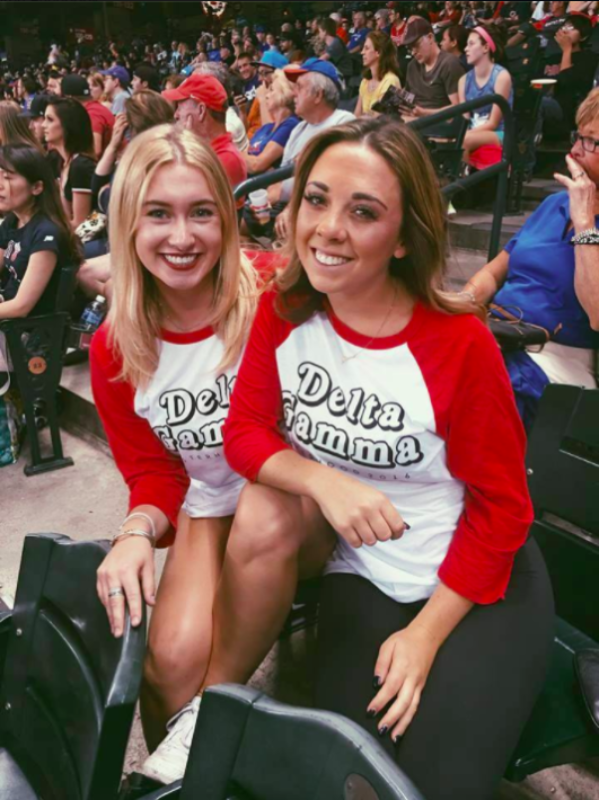 My time in Delta Gamma has defied my expectations from the moment I stepped through the doors on round one as a freshman, to this day serving as recruitment chair. How at home I felt during recruitment was the reason I chose Delta Gamma, and the bonds of friendship, opportunities, involvement, and endless support from my sisters is why I stay. College can be an exciting time where you get to grow and learn about what makes you you. 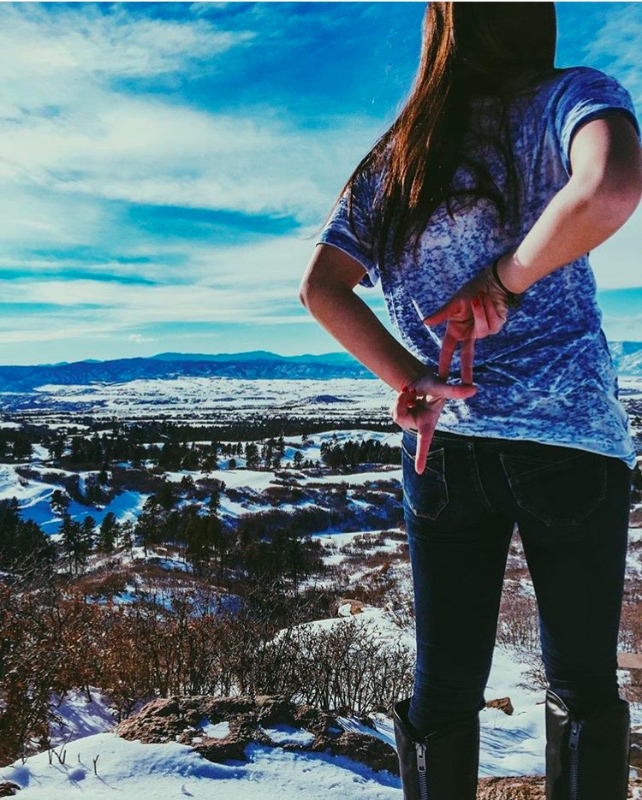 Delta Gamma has allowed me to experience so many things these past two years, with 200 women by my side.